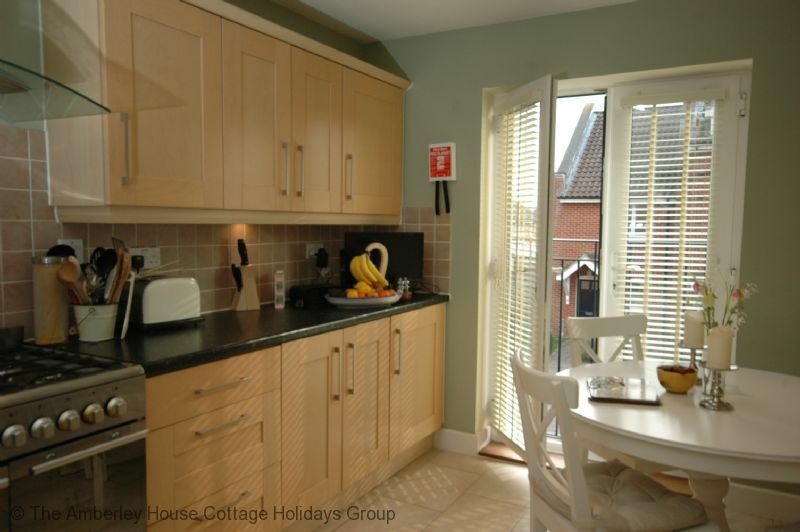 Beautifully decorated and furnished to a high standard, Seahorses is the perfect property for a summer break to enjoy everything the area has to offer, including sailing, cycling, walking, fishing and bird watching. 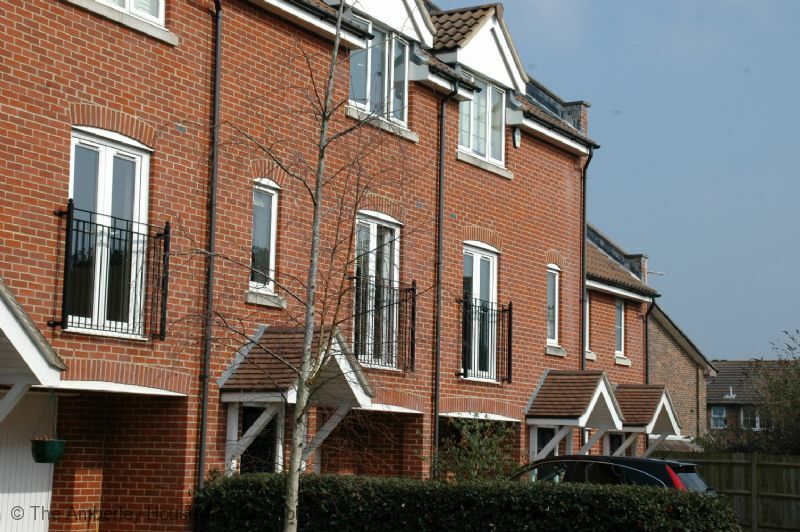 To the north you are quickly in the South Downs National Park while to the south there are the joys of Chichester and Langstone Harbours, areas of outstanding natural beauty. 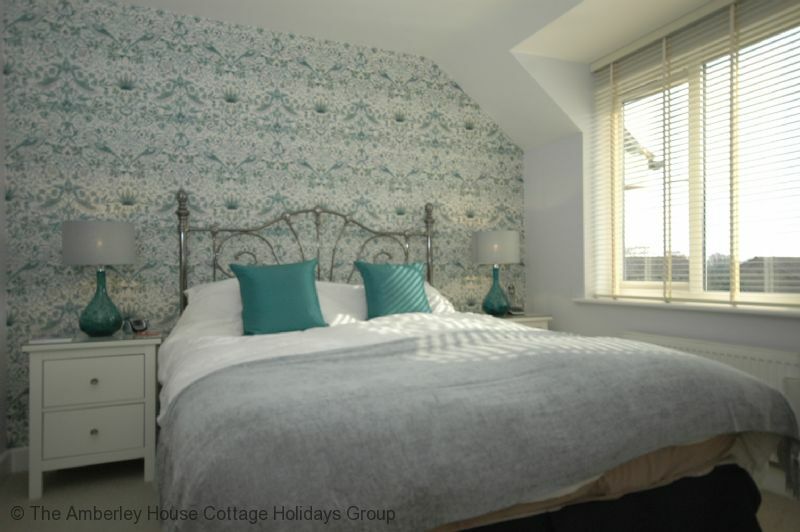 Seahorses sleeps up to six comfortably and comprises a principal bedroom with a king size bed and ensuite shower room, a double bedroom and a small bedroom with a single truckle bed (sleeps two). 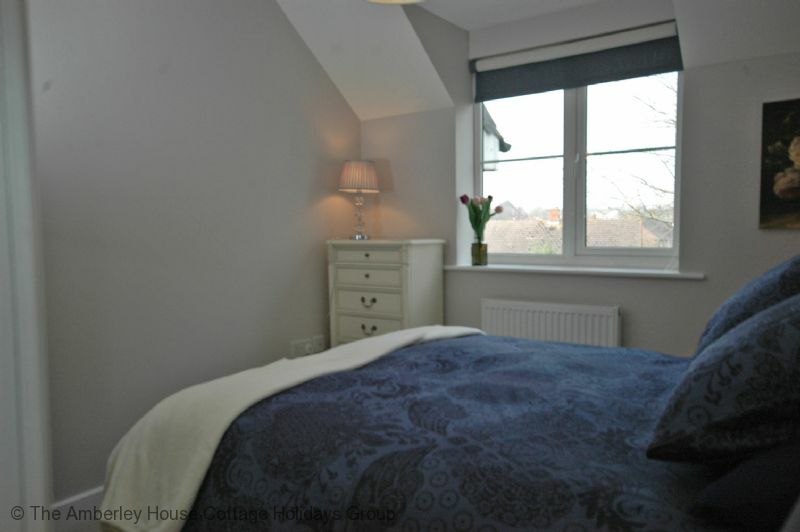 On the ground floor there is a most attractive study with a sofa bed and French doors leading to the enclosed garden. 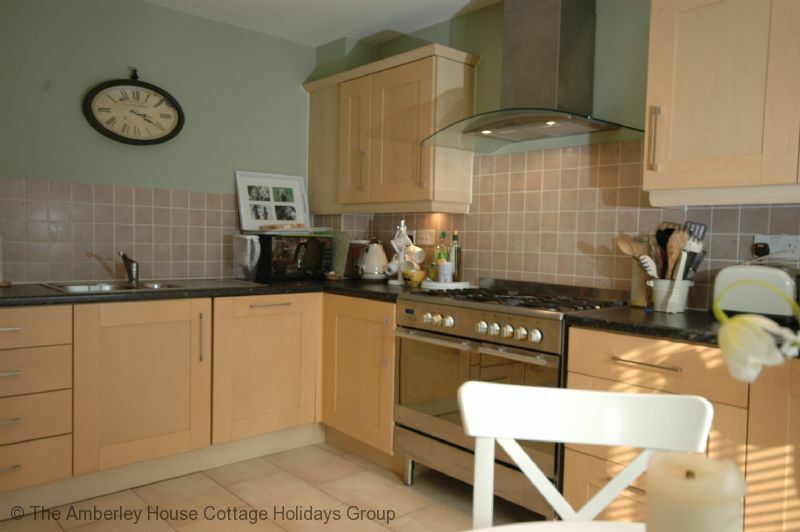 There is a spacious and well equipped modern kitchen with a range cooker, washing machine, dishwasher and a dining table and chairs next to French doors. 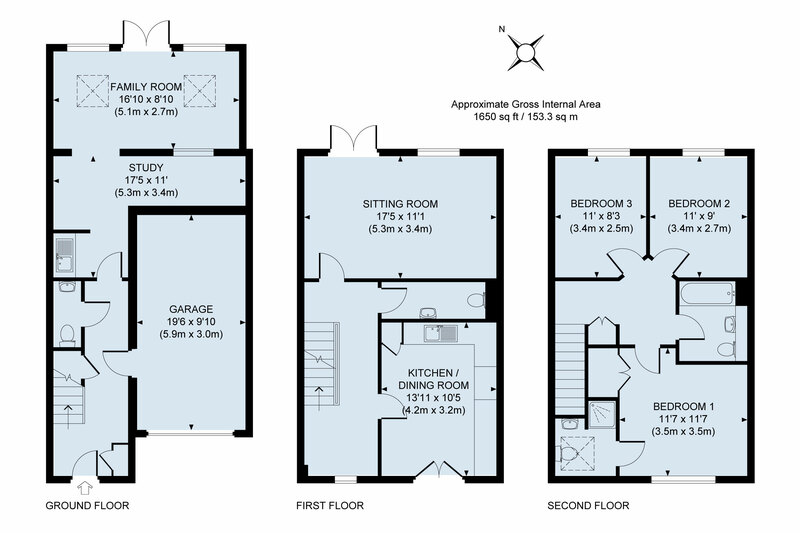 Please note that this property is not suitable for children under the age of 6 years. 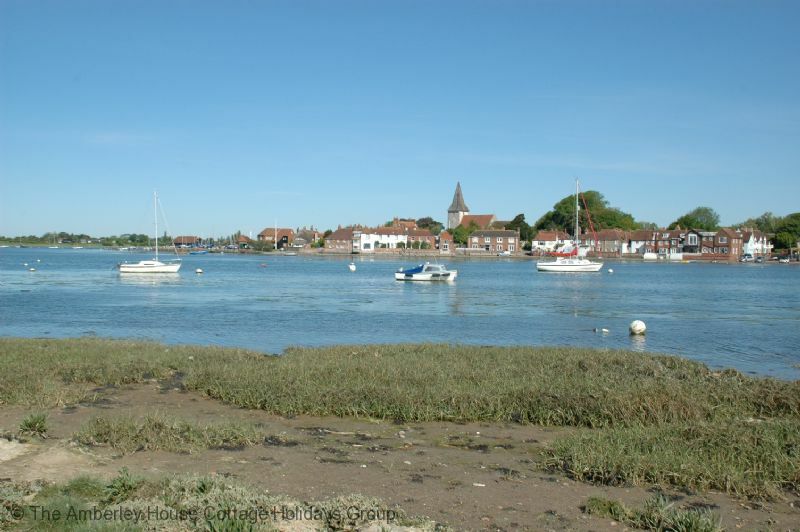 Emsworth is a quiet and attractive town and the gateway to Chichester Harbour. 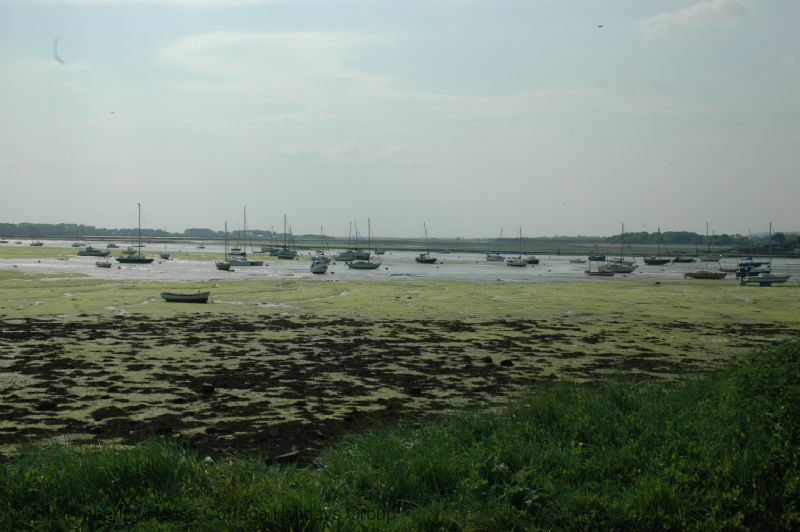 Popular with sailors, artists, bird watchers and walkers, there is something for everyone to enjoy. 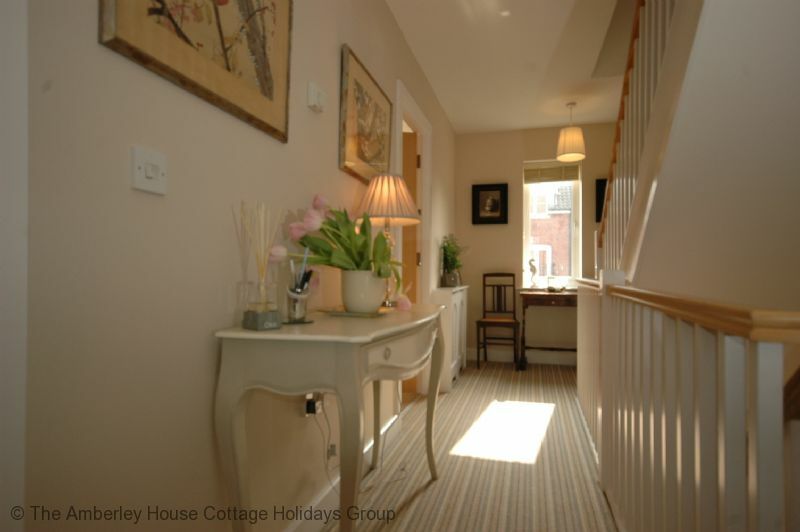 A walk around the town will delight you with attractive streets lined with a mixture of architectural styles and high walled gardens and stunning harbour views. 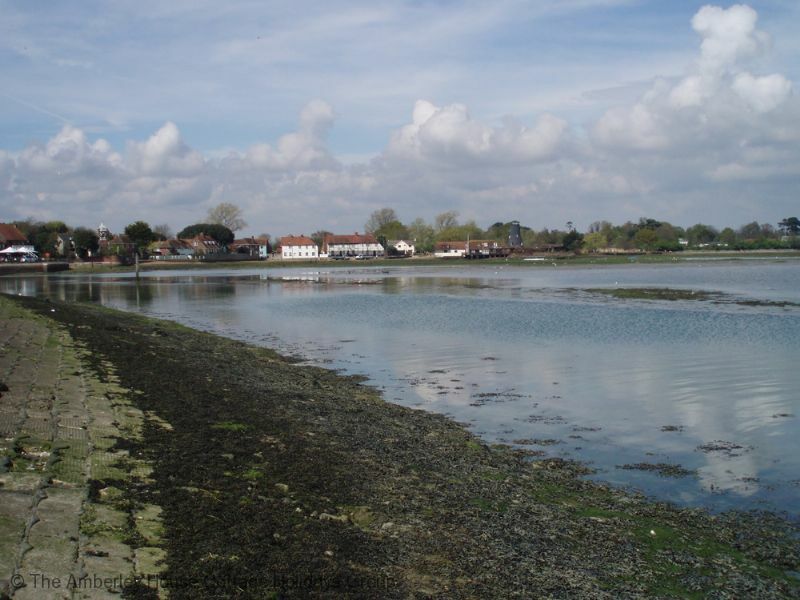 In North Street, Emsworth Museum displays the history of the area and includes books, pictures, clothing, ships and models and an area devoted to P G Wodehouse who lived in Emsworth. The area has a long association with oyster fishing and in the summer trips can be taken on the last remaining oyster boat, The Terror. 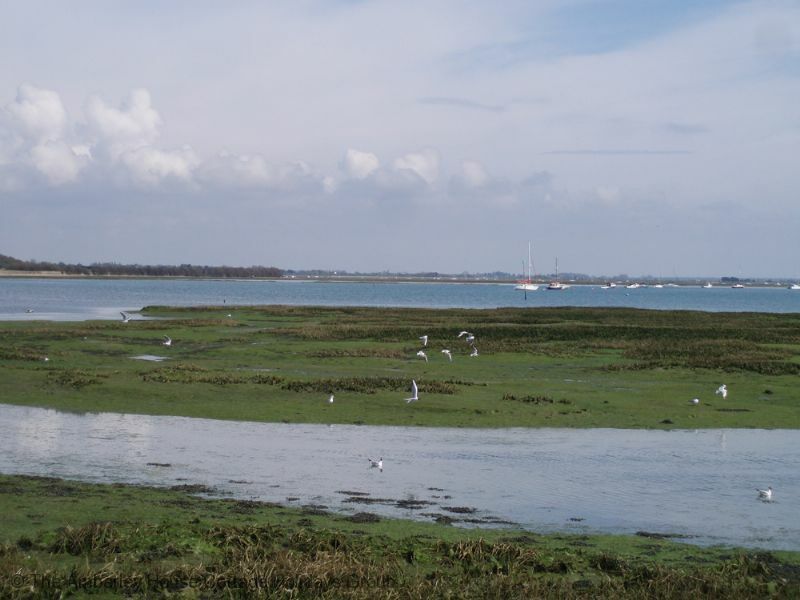 In 1964 Chichester Harbour was designated an Area of Outstanding Natural Beauty. During the summer months many varied activities are organised and include: introduction to bird watching for families, geology walks, photography, drawing and painting courses, kite making and exploring the shoreline for wild food. 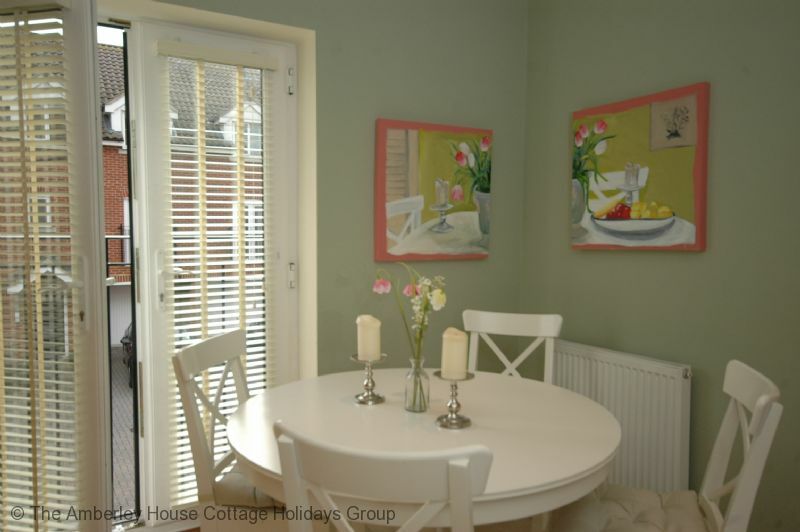 Portsmouth, the Spinnaker Tower and Gunwharf Quays are all just a short drive away to the West, and a little further afield in the same direction are Southampton, Winchester and Salisbury. 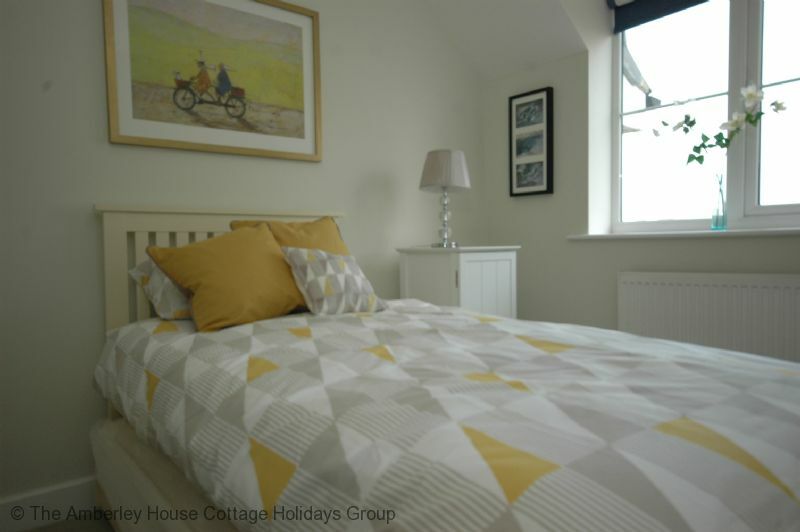 West Sussex, Arundel and Chichester are on the doorstep and the beautiful beaches at the Witterings are not to be missed. Seahorses - 198173 Seahorses. 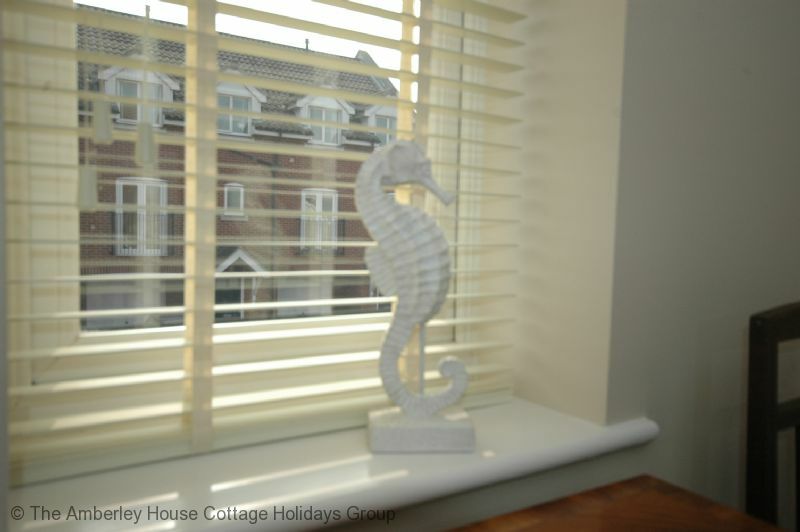 Luxury townhouse holiday home in Emsworth, close to Chichester and Langstone harbours. 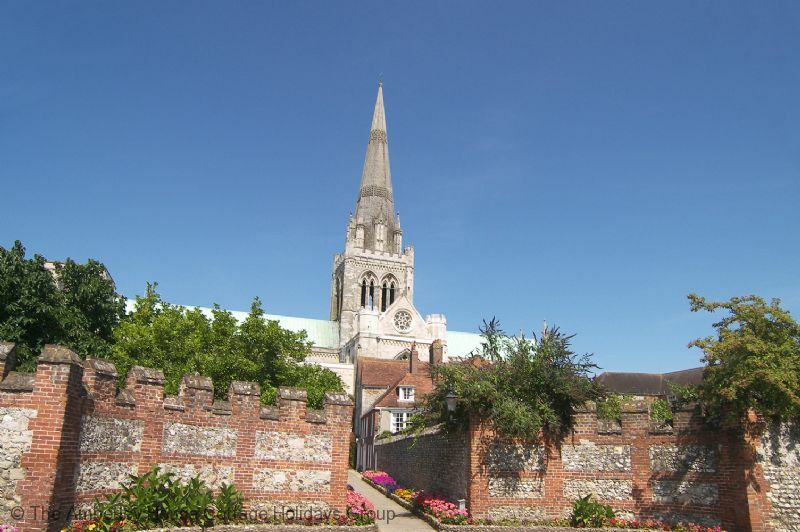 The South Downs are due north, and Chichester is just to the east. 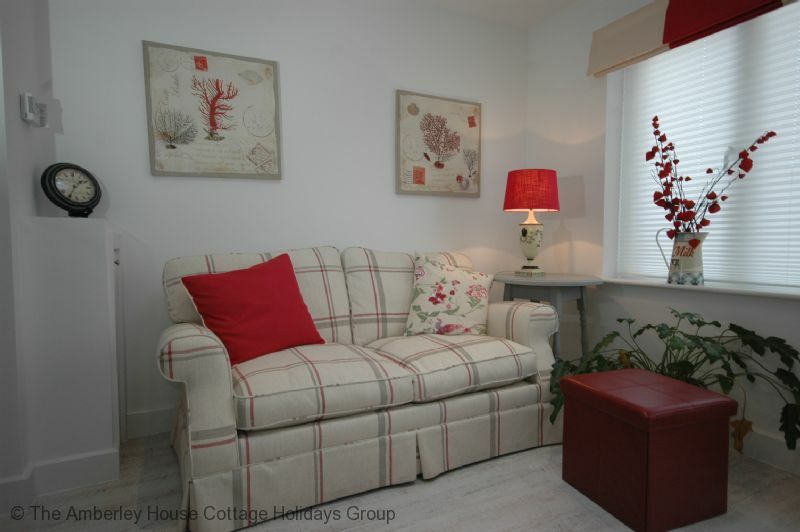 Ideal for a short break. 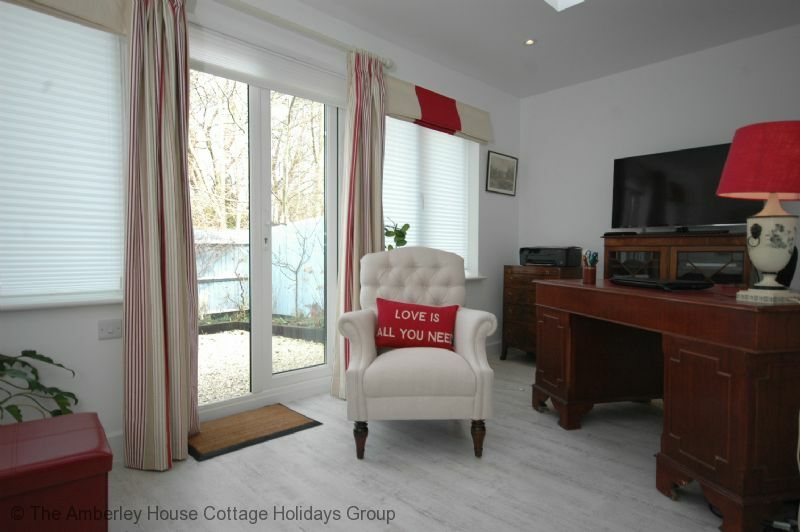 "A very nice property, every thing you needed was there. 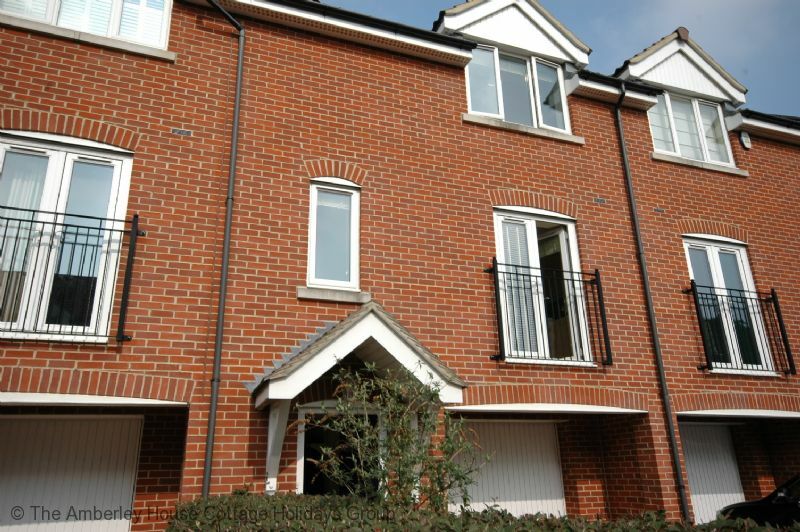 it is a three storey property so if you have difficulty with stairs bear this in mind. 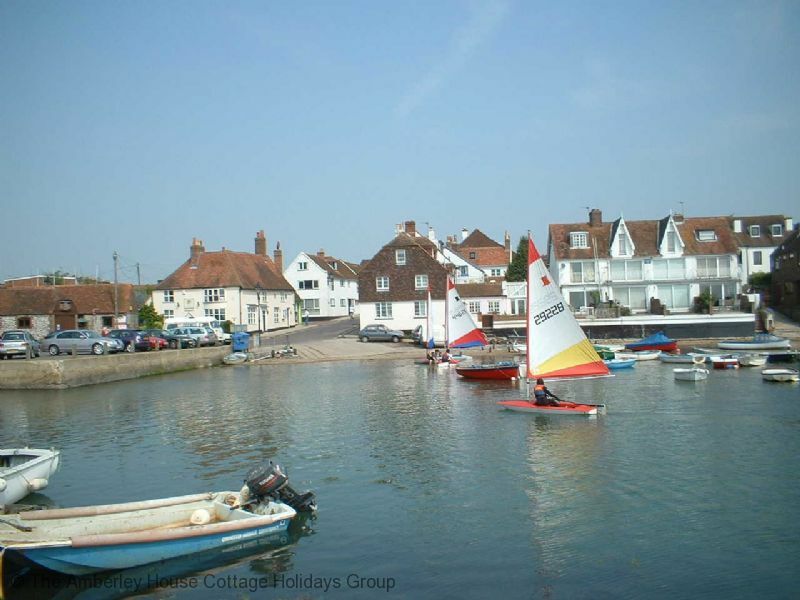 Emsworth has plenty to offer & very pretty by the water. 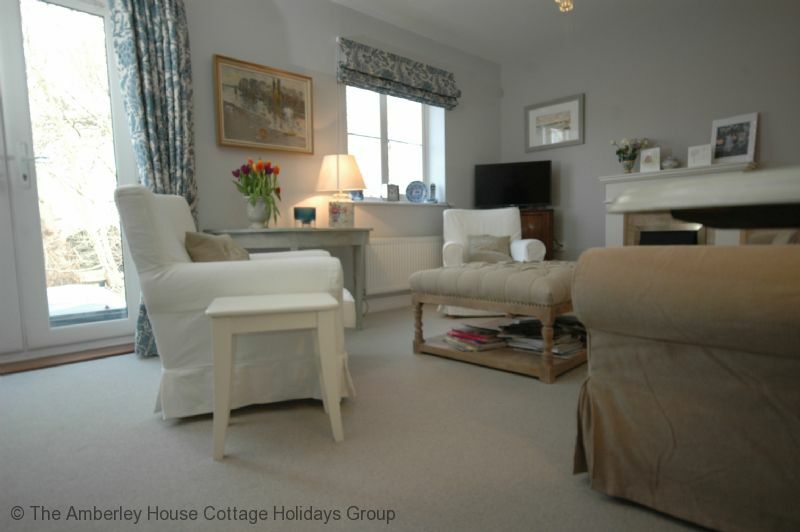 Would book again if in the area."